Commercial Roofing Contractors NJ | The Homestead Roofing Co. CALL NOW FOR YOUR FREE COMMERCIAL ROOFING ESTIMATE! 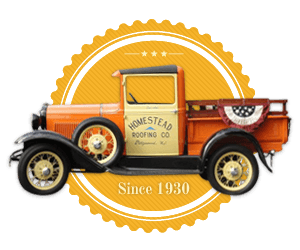 For the past 85 years and counting, Homestead Roofing has been providing commercial customers with dependable roofing services. We can install a wide variety of different roofing materials in the Northern New Jersey area, and we also offer 24-hour emergency service so you’re never blindsided by an unexpected roofing issue. If you’re in need of commercial roofing in NJ, you can always count on our team. 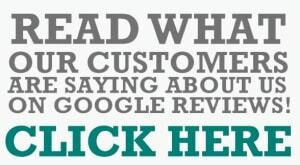 Call (201) 571-2199 for quick customer support to help with your roofing needs. Replacing loose or missing shingles. Removing snow and ice from your roof. Assessing your roof after a storm. To ensure that all of our customers are 100% satisfied with the services we provide to them, Homestead Roofing uses only the best quality roofing products for all installations, replacements, and repairs. Thermoplastic Roofing (TPO) – Thermoplastic polyolefin (TPO) membranes offer superior performance compared to older types of single-ply roofing. TPO membranes are heat reflective, UV-resistant, and water-tight. EPDM Roofing – An extremely durable synthetic rubber roofing membrane, EPDM is one of the most popular commercial roofing applications. EPDM has proved itself for decades as one of the most flexible and durable roofing systems. PVC Roofing – PVC roofing is a flexible, thermoplastic membrane manufactured using UV-resistant polyvinyl chloride. PVC is virtually maintenance-free and has one of the lower installation costs among other commercial roofing systems. Metal Roofing – Metal roofs are once again emerging as the premier roofing system for commercial buildings. Recent innovations in metal roofing systems and coating technology give commercial metal roofs a number of advantages over other roofing systems. For example, metal roofs can last up to four times longer than asphalt shingles and single-ply roofing systems. The elements can take a toll on the exterior of your building. Fortunately, you can restore your building’s roof to its original appearance by working with our experienced roof cleaners. We can remove anything that has built up on your roof over time, from dust and debris to mold and mildew. We’ll restore any materials that have been damaged by moisture exposure from rain or leaking. Most importantly, we’ll examine your roof to ensure that it’s still durable and healthy. If your roof is in danger of crumbling or collapsing, you need to know about it as soon as possible so that you can get the professional repairs you need. 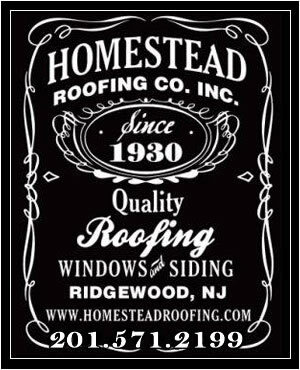 Homestead Roofing provides services to Northern New Jersey, including Bergen County, Passaic County, and Morris County. Our roofing team is fully licensed and insured, and we offer 100% financing. We’ve been voted Best of Ridgewood for five years in a row, and we are committed to complete customer satisfaction. To get a free written estimate for your roofing project, call our team today at (201) 571-2199.